Help us keep our neighbors warm and safe in their homes this winter by giving the gift of warmth on Thursday, February 21st. Every year, thousands of Wisconsin residents make the difficult choice between eating or heating their home. This is unacceptable. 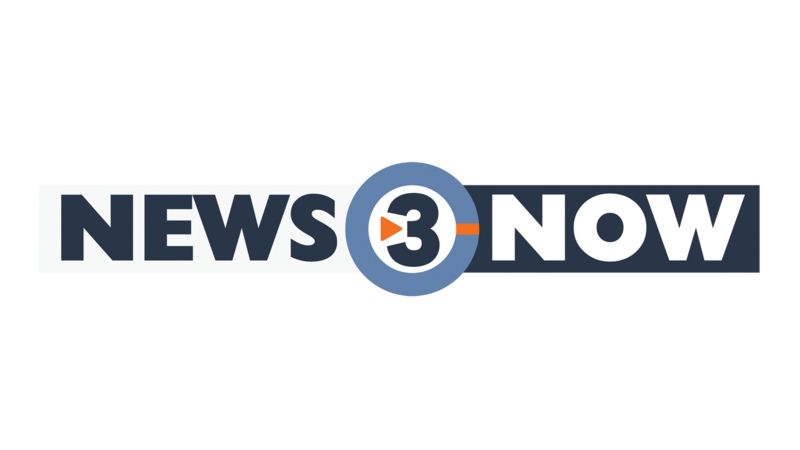 Make a difference on THURSDAY, FEBRUARY 21st from 4-6:30pm., when News 3 Now hosts a "Day Of Warmth" phone bank, benefiting the Keep Wisconsin Warm/Cool Fund. 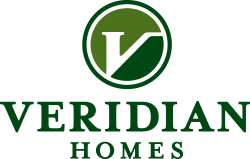 Day of Warmth is sponsored by Veridian Homes and Keep Wisconsin Warm/Cool Fund. This publication and/or the activities described herein were partly funded by the State of Wisconsin, Division of Energy, Housing and Community Resources. Keep Wisconsin Warm/Cool Fund is a charitable entity of the not-for-profit organization, Energy Services, Inc. recognized as tax-exempt under Internal Revenue Code section 501 (c)(3).